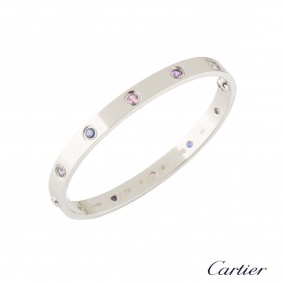 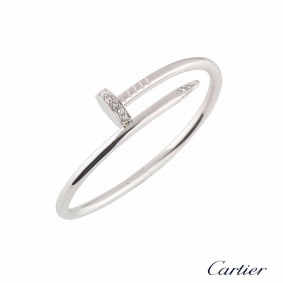 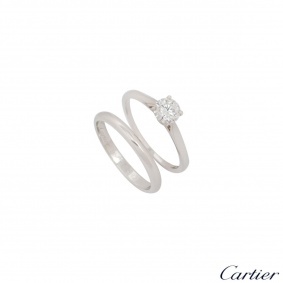 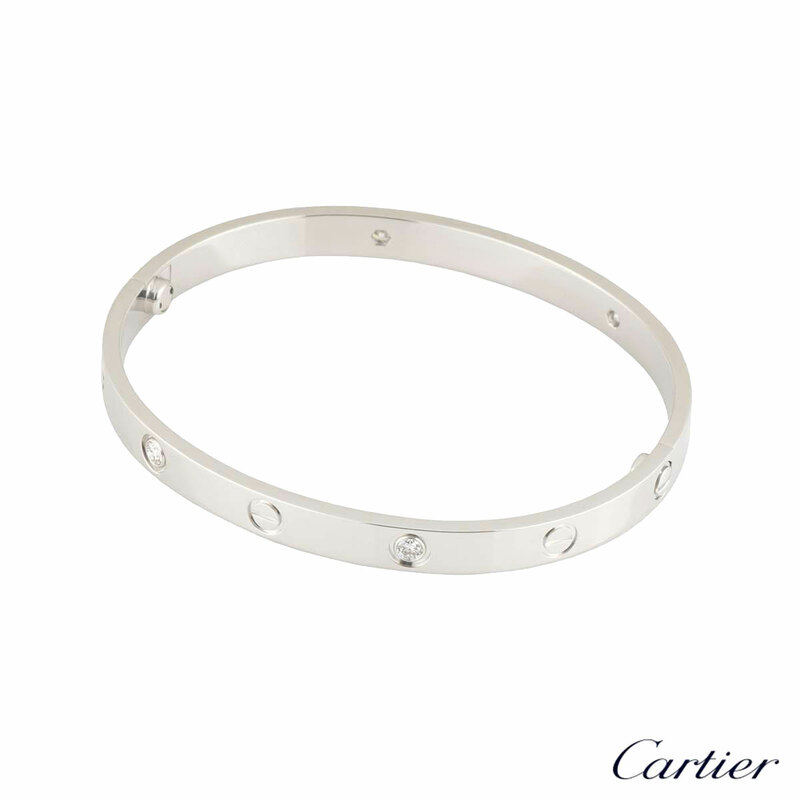 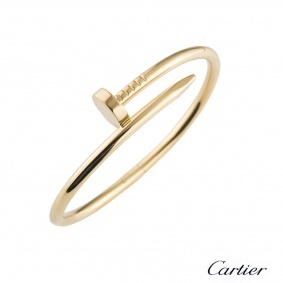 An iconic 18k white gold Cartier half diamond bracelet from the Love collection. 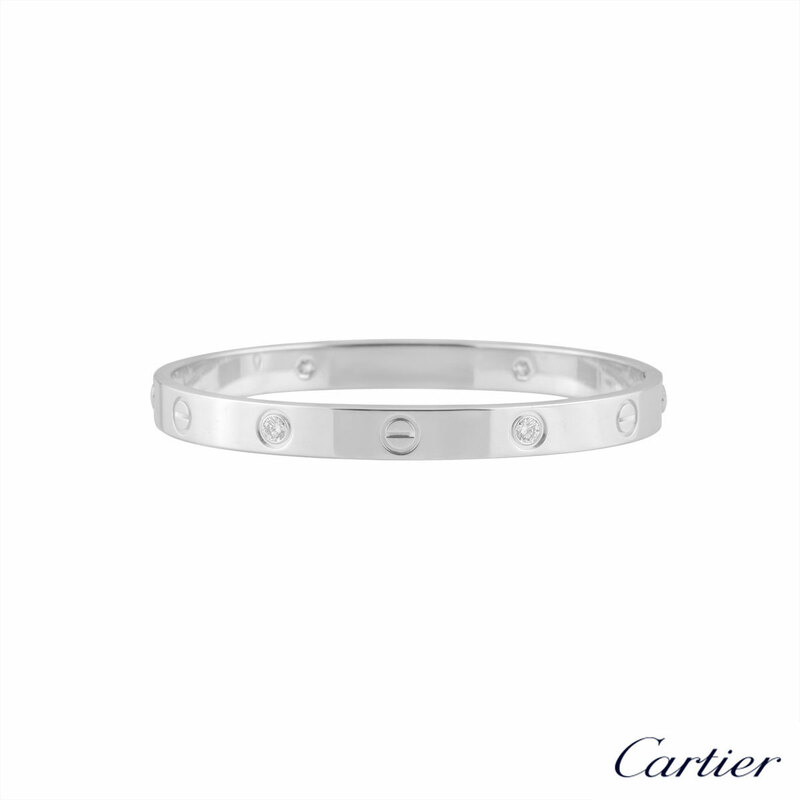 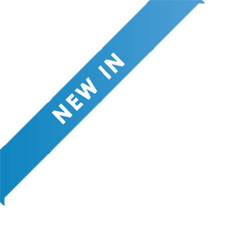 The bracelet comprises of the iconic screw motifs on the outer edge alternating with 4 round brilliant cut diamonds with a total weight of 0.42ct. The bracelet is a size 18 and features the new style screw system. 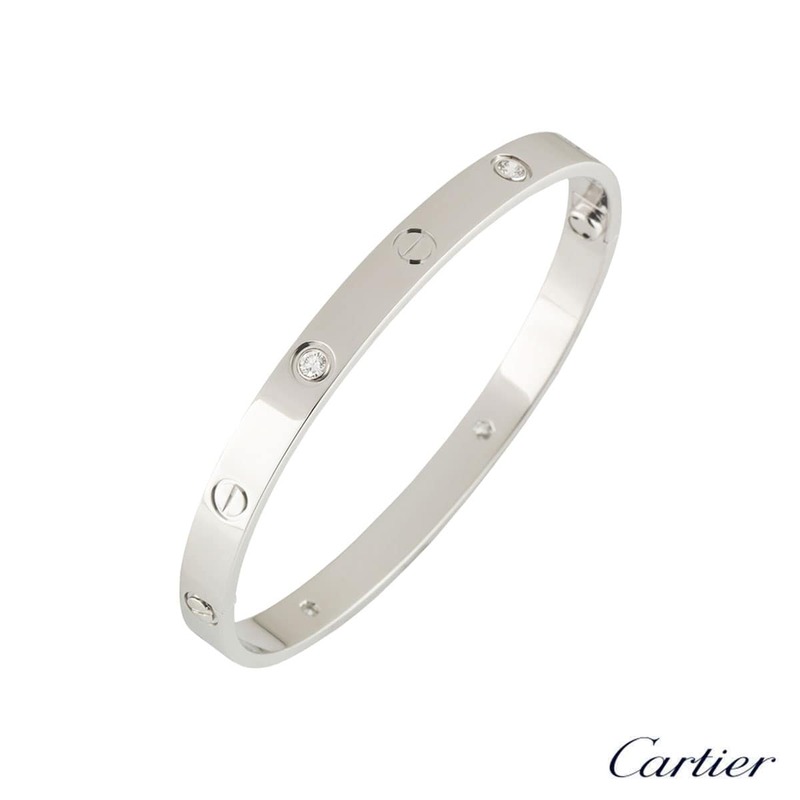 The bracelet has a gross weight of 33.76 grams.